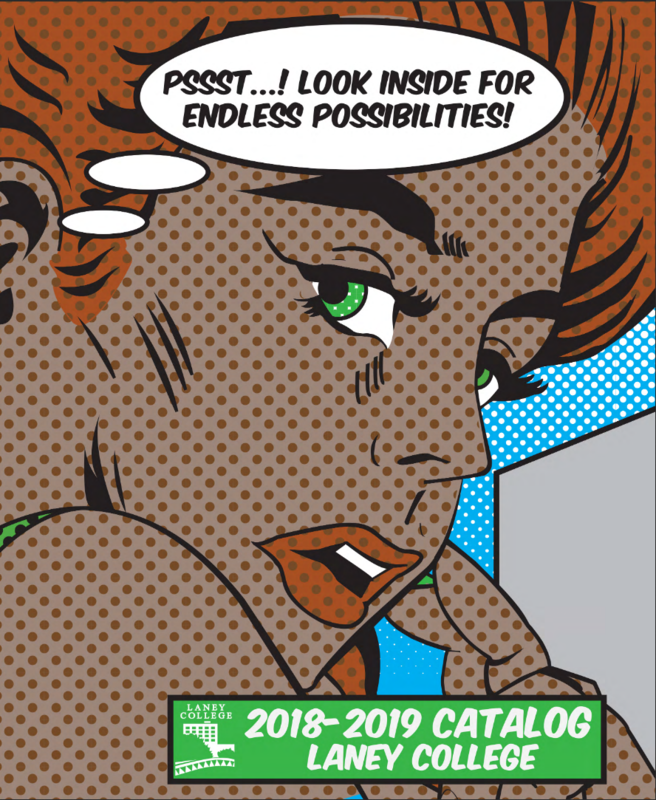 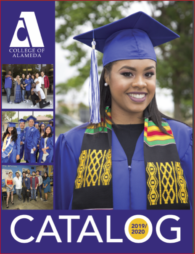 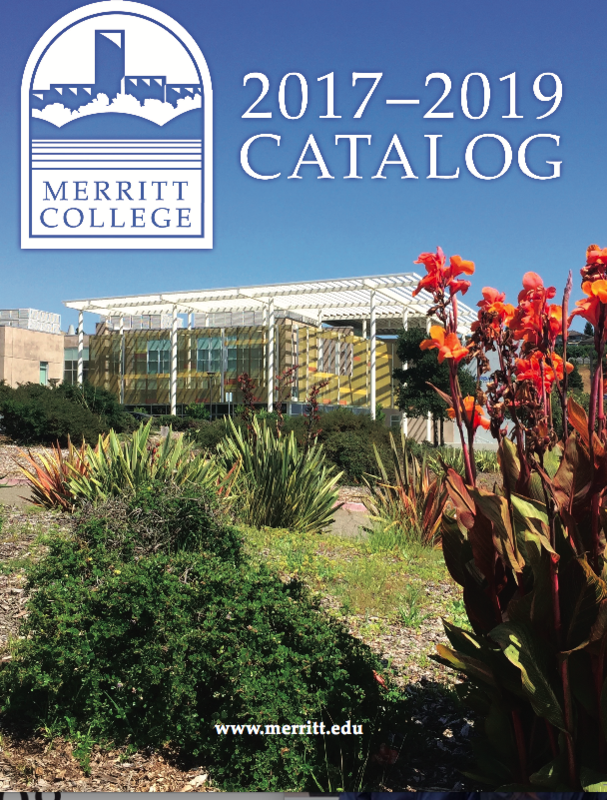 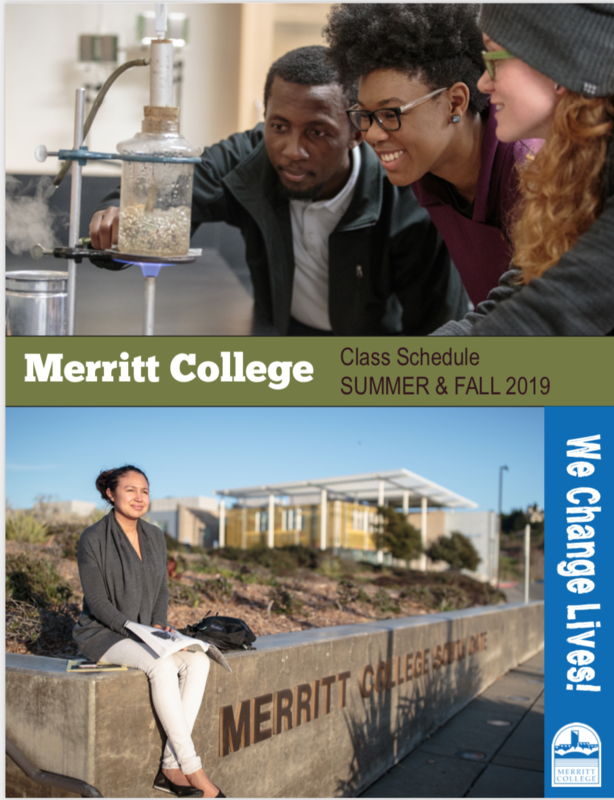 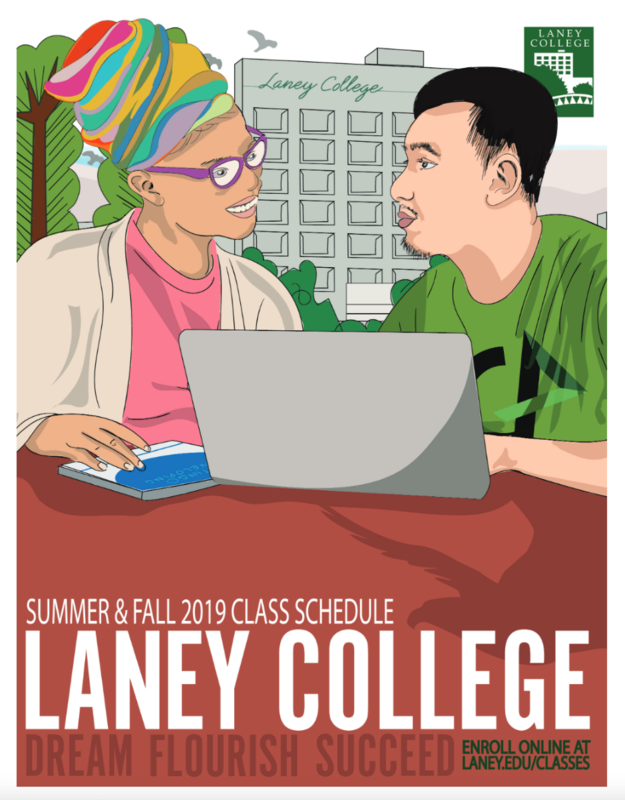 Summer/Fall 2019 Schedules Are Here! 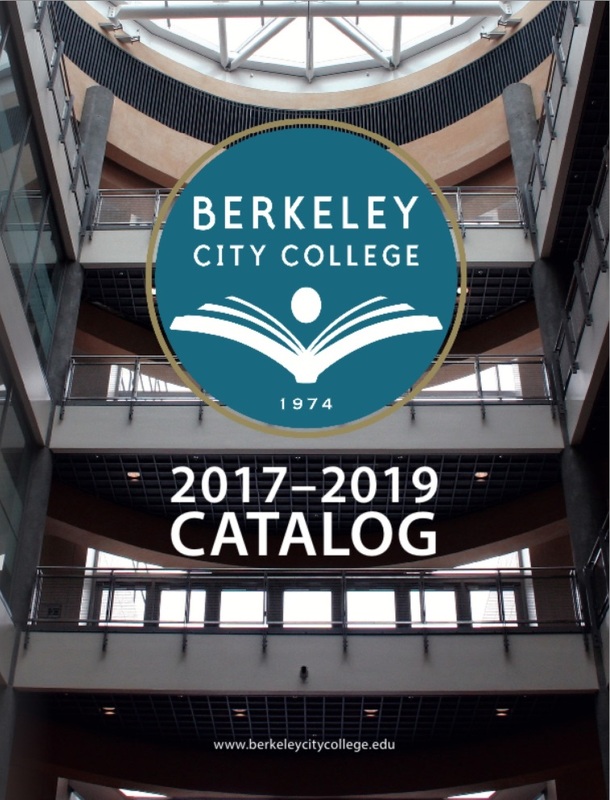 The Physical Education Department is now “Kinesiology and Athletics”. 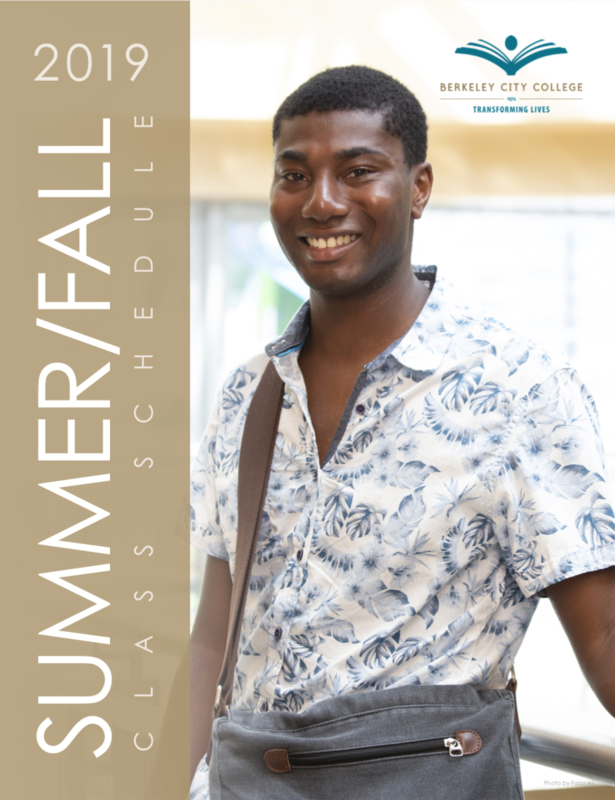 View or download a copy of our Summer/Fall Class Schedules. 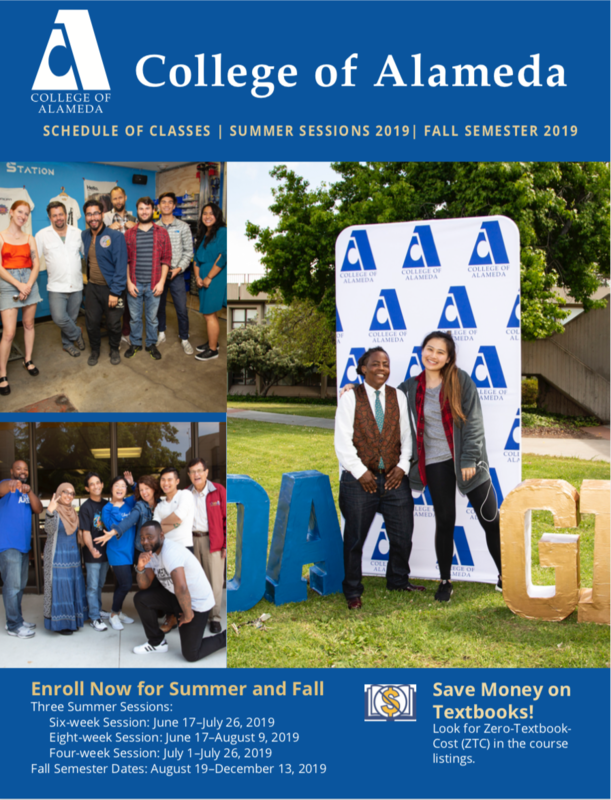 Note that information has changed since the printing of the Class Schedule. 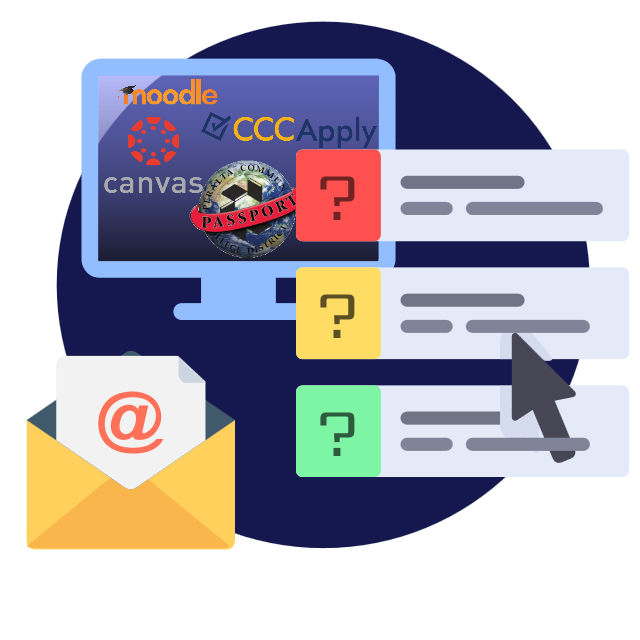 Using the search for classes link above will provide the most updated and accurate information.